This Mid-west public transit authority operations includes an above ground light rail system. 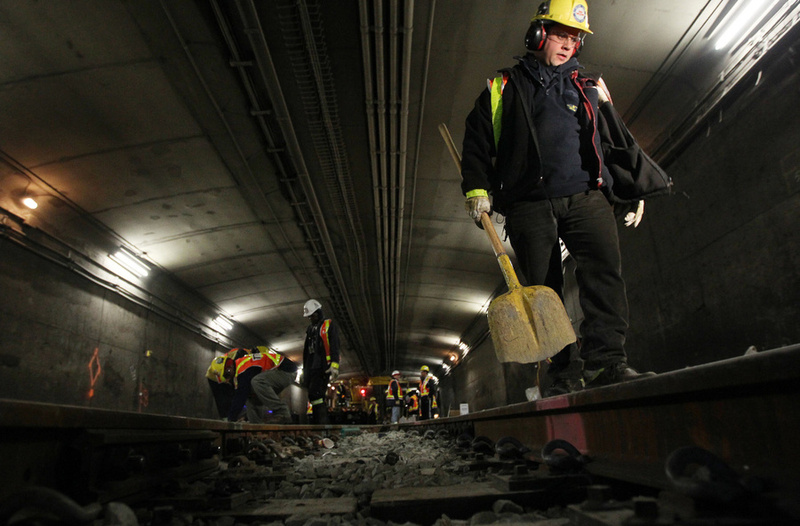 The number one safety issue in transportation in North America is trackside worker safety. This transit authority approached GAO RFID to engineer a solution that would identify to the train operator when a worker is on the tracks ahead. 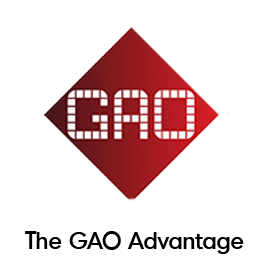 GAO RFID engineered a solution that ties in with their existing operating system. The safety system warns the driver when work crews are ahead and that they should slow down, it also warns the driver to stop and proceed with caution when a level crossing barrier is out of service. In addition the system also tells the train operator which doors to open when approaching a specific platform. This California based HealthCare Software provider has developed solutions to address clinical documentation requirements and support operational procedures and processes in the post-acute care industry. The provider now uses GAO RFID technology within this system to provide complete electronic (paperless) charting applications and to enable the automation of many manual processes for workflow simplification and maximization of efficiency. The electoronic records system using GAO RFID HF technology delivers accountability, efficiency, and operational controls that directly lead to improved profitability; as well, the complete and accurate care documentation reduces risk exposure. Data Management Group, Washington D.C., provides consulting and integration services to different vertical markets including healthcare and the military. DMG used GAO RFID’s technologies and software to increase visibility and security aboard US Navy hospital ships. GAO RFID with DMG created a solution successfully using RF in a mostly metal structure using an early version of silicon long range wristband for patient tracking. 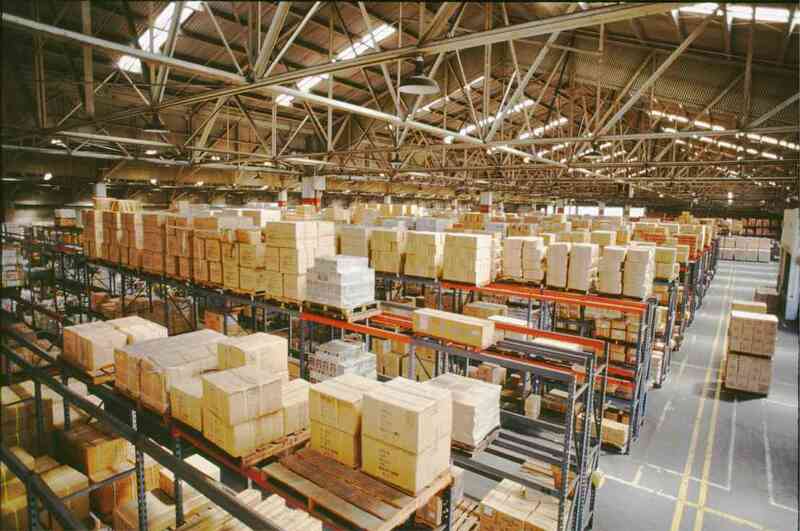 The US Navy has a large warehouse installation in Pearl Harbor at their Pacific Missile Range Facility. GAO RFID worked with ITT, Metalcraft, Ensyc and Toshiba TEC to engineer an inventory solution utilizing extremely small RFID asset tags. This group of companies was able to create a solution using the tightest pitch tag/print combination in the market up to that time. Toronto AutoWash keeps all of Toronto’s airport limousines and taxis clean. Toronto AutoWash uses GAO RFID UHF technology and LocateWare Software to automate and validate access to all four of their locations. Lucky Fish owns a chain of sushi restaurants. Food quality and safety is critical in this market space. Marymonte Systems of San Jose, CA, and GAO RFID created a solution for Lucky Fish using UHF technology that helped ensure the food quality being served off an automated serving line. Unleashed Dog Parks, located in Dallas, is a full service dog park, resort and cafè combined. GAO RFID helped get this project completed by providing UHF tags and readers as well software for this unique business venture. A onetime registration process with the dog park, gives patrons access to any and all facilities without having to pay each time. All services are electronically captured and recorded using the RFID tag on the collar of the dog as the authentication method. Fox Rent-a-Car, Los Angeles, has multiple rental locations. Real time inventory was always an issue for this customer. GAO RFID developed an inventory tracking solution using HF tags and readers and LocateWare Software. Guelph University in conjunction with Brock University and the Niagara Region Grape Growers and Ice Wine Makers asked GAO RFID to develop a system that would permit the monitoring of vineyards for temperature. This was especially important during the winter months when the Ice Wine grape has to be harvested. GAO RFID developed a software solution based on LocateWare using Active 2.45GHz technology to provide instant information about the temperature throughout any vineyard. This information is used to determine the best time to pick grapes used to make Ice Wine. The Ontario and Manitoba governments are finalizing plans to roll-out new driver’s licenses with embedded RFID tags. The world’s number one smart card manufacturer, Giesecke and Devrient’s Toronto Division, selected GAO RFID to create four test beds to test the effectiveness of their new driver’s licenses for these provinces. These test beds are to be installed in Canada and Germany. 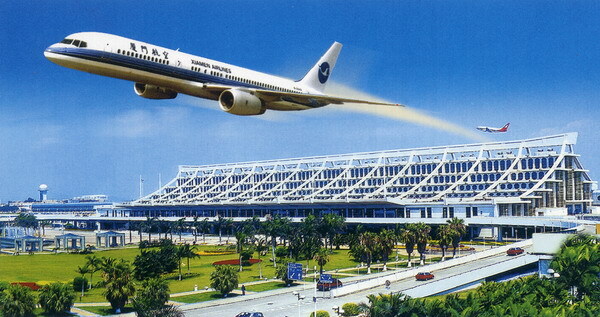 A Middle East Airport Authority commissioned Shahrak-haye to find the most suitable partner to implement a taxi tracking system at the airport. GAO RFID and its 2.45MHz Active technology was selected to roll-out more than 1,500 active tags and 10 readers. 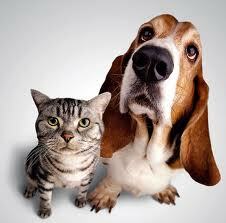 The Government of Kuwait recently mandated that all pets required RFID tagging and licensing. The House of Development, who was charged with implementing this program, selected GAO RFID’s LF 134kHz injectable tag technology for this project. To date 10,000 GAO RFID tags have been used to identify pets in Kuwait. The City of New York required a system that would authenticate when trackside crews inspect different critical areas of the subway such as switches. By working with an integrator and the city GAO RFID created an RFID solution that eliminated the shortfalls of the previous bar code system. A technology manufacturer with operations in Mexico City selected GAO RFID’s HF Bluetooth reader for their turnkey supply chain application utilizing their existing handheld computer. The Bluetooth functionality and competitive pricing was the tipping point for them. 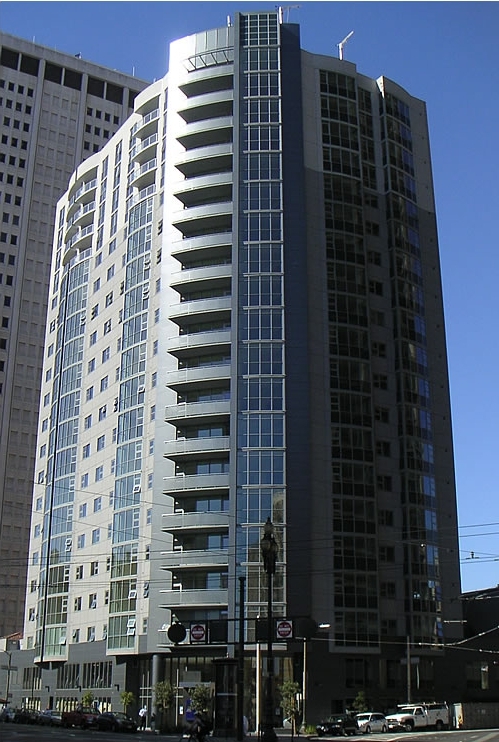 Situation:Specializing in the office space leasing in downtown Columbus, Cleveland and Pittsburgh, E.V. Bishoff Company is an owner-operator of historic office buildings in the central business districts. E. V. Bishoff required a solution that would help them manage parking on their property and eliminate unauthorized vehicles were using their parking lot. Their customers wanted to have a controlled access and ensure parking space were available to their employees and visitors as well as controlling access on specific days and time of the week for certain employees. Their customers wanted to track and monitor who is coming in/going out and what time? Solution:GAO RFID provided an RFID enabled barrier and UHF passive tags and readers. The410004 Parking Barrier, equipped with a 216003 UHF reader and 116014 long range UHF windshield tags and GAO’s LocateWare software made it possible for tenants and visitors to gain entry to the secure parking facility without rolling down car windows or jockeying up to pedestal readers. Customers were able to gain entry to the restricted parking area using long range RFID tags and readers. Bishoff now enjoys a web based system with centralized supervisory control and administration.